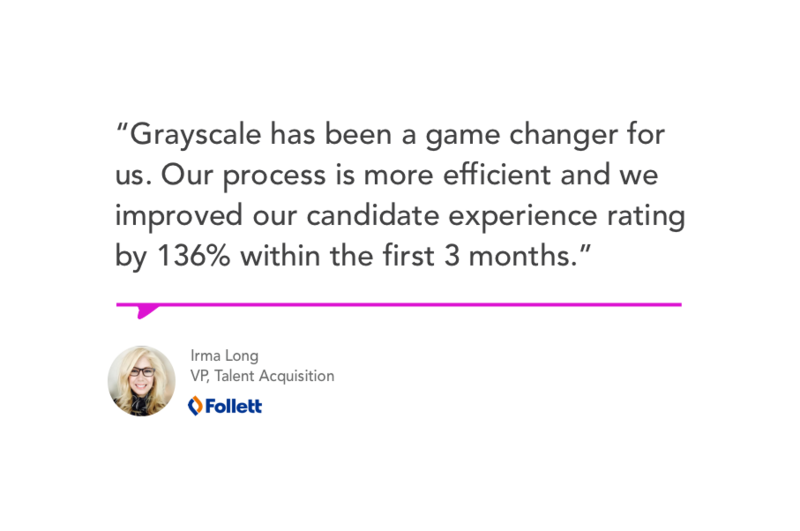 The modern messaging platform that helps businesses wow talent & hire faster. Meet candidates where they are -- on messaging channels &Â social media. Make it easy to start conversations that lead to happy hires. 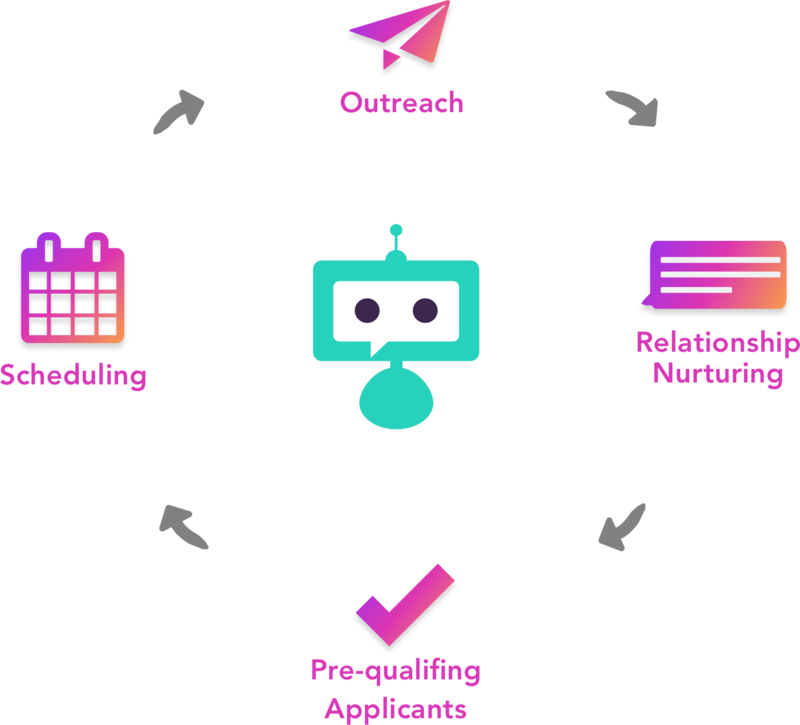 Automate the right things, while keeping your recruiters in the driver seat with the help of intelligent chatbots. We integrate with your favorite (and not so favorite ðŸ˜¬) systems. Get onboarded and integrated in 2 weeks or less.